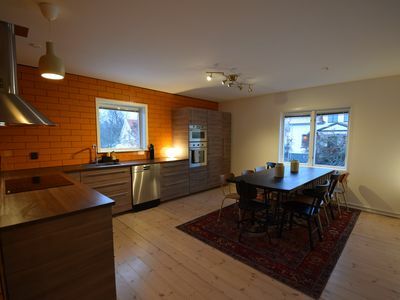 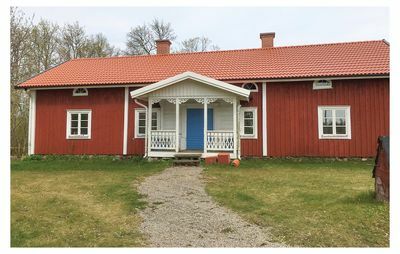 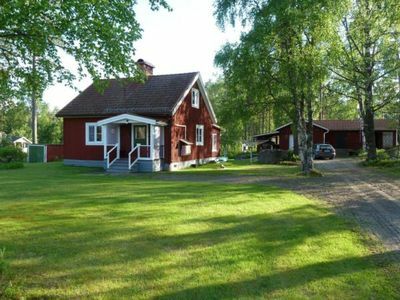 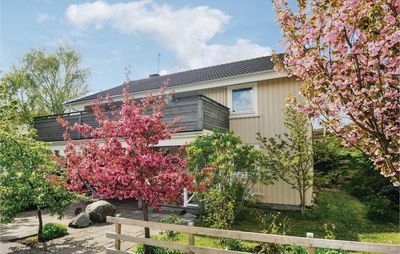 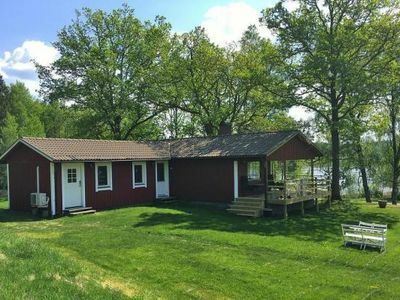 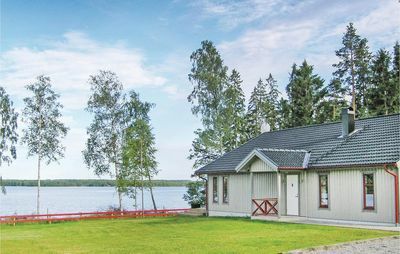 Vänern Property apartment at Herrhagen is a newly renovated apartment with 3 separate bedrooms, living room, kitchen and 2 bathrooms with shower and toilet. 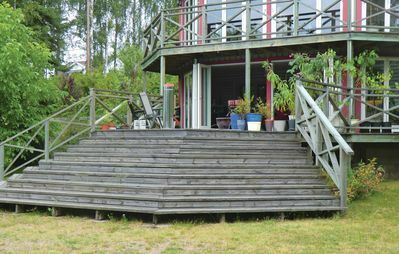 Washing machine and tumble dryer are in the apartment. 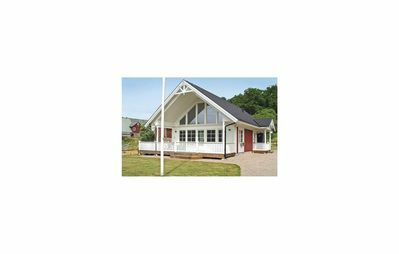 Fully furnished with very high standard with fully equipped kitchen with hob, oven, micro, fridge and freezer and dishwasher. 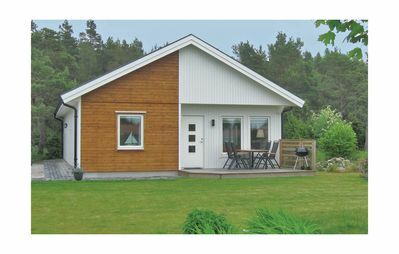 TV with Chromecast in living room and bedrooms and free WiFi. 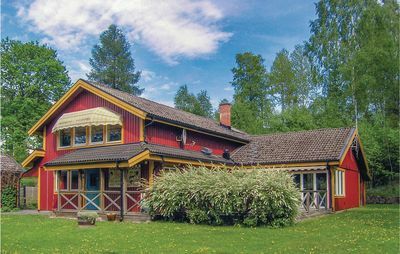 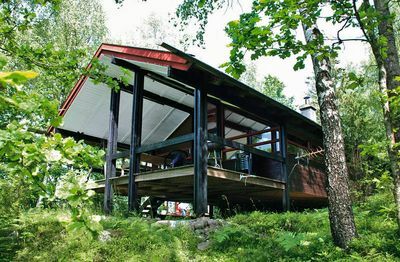 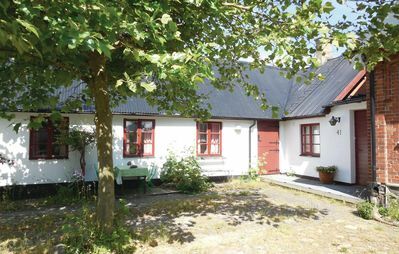 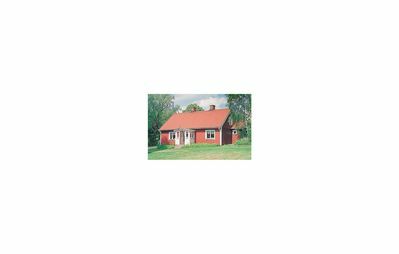 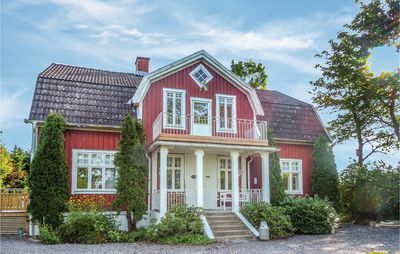 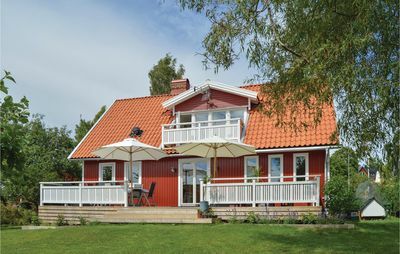 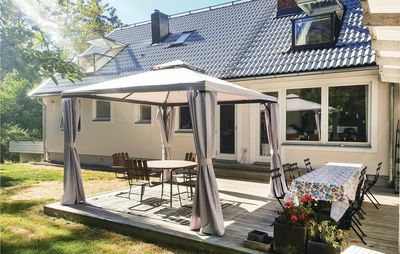 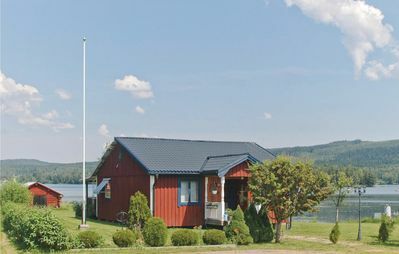 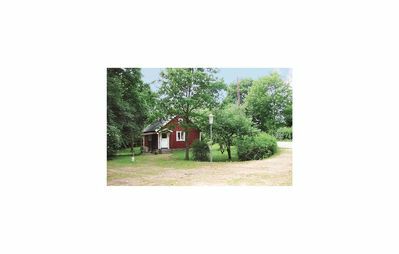 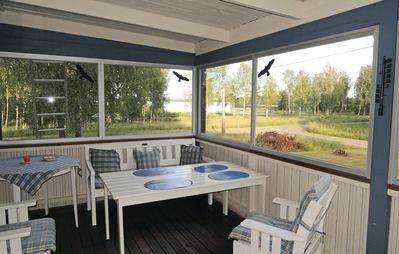 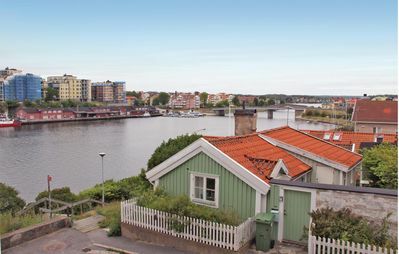 The apartment has its own entrance and the villa is located in a residential area in central Karlstad. 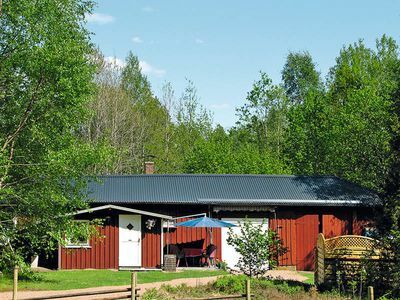 Bed linen, towels and final cleaning are included.